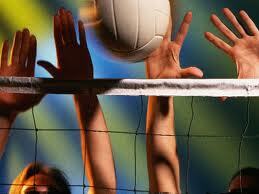 Get your team together today and enjoy a relaxed game of volleyball while having fun with your friends. Matches will be played at BRCC with Coed leagues being played on Monday nights and Women’s leagues being played on Wednesday evenings. Registration information and rules will be available at Buck Run Community Center, 735 Scott Ave, beginning September 11th.